Give your dedicated fan the gift of official sports gear from our NCAA and college Shop. Represent your favorite team while staying cozy with this throw blanket. 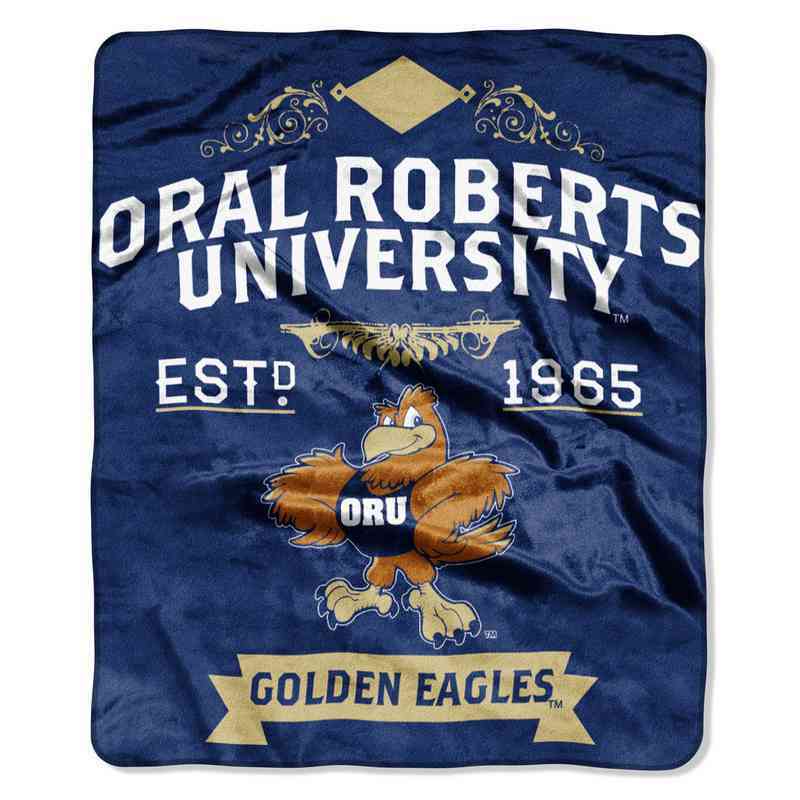 The ORU throw features the university name, logo and establishment year. It's big and warm enough to keep you comfortable at any Golden Eagles game, measuring 50" x 60" and made of 100% polyester. Don't worry if the throw gets a little dirty because it's machine washable. Officially licensed by the NCAA. Manufacturer direct from a trusted supplier.